CONVERT AN ETC SOURCE FOUR SPOTLIGHT INTO A SCENIC PROJECTOR OR GOBO CHANGER! The GAM SX4® system offers a choice of four Trays that snap into an ETC Source Four. The Loop Tray allows the use of over 30 GAM pattern loops for scenic projection. 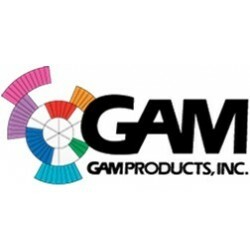 The Six-Gobo Tray uses any "M" size gobo from the more than 800 patterns available in GAM's catalog. The Disc Tray uses an 8.5 inch Effect Disc. The SX4® is fully modular, so that your Source Four can revert to a conventional ellipsoidal quickly and easily when needed. 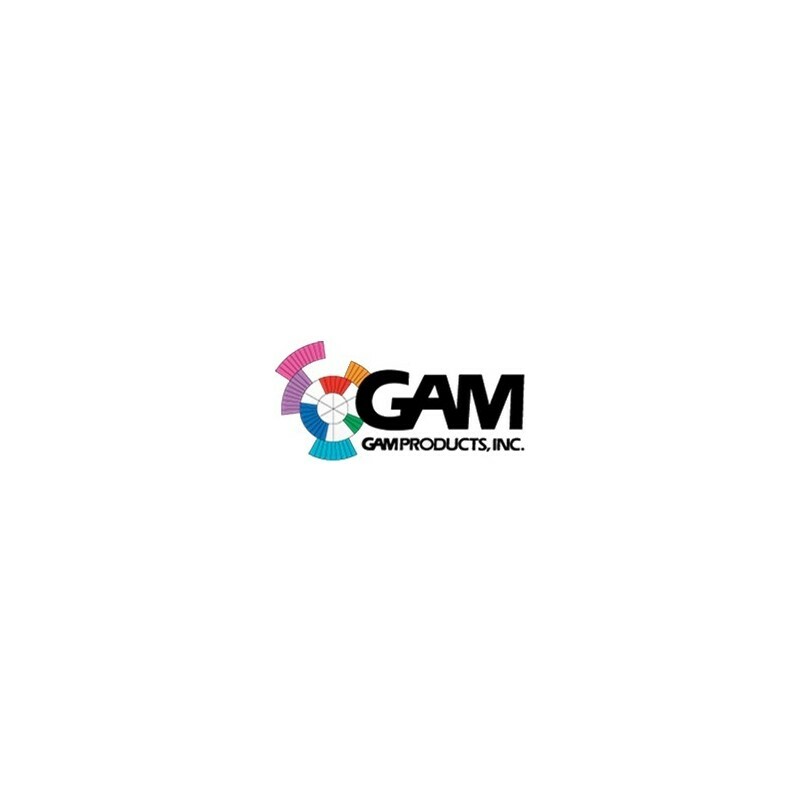 GAM can also supply a 575 watt HMI Source Four, offering three times the light output. 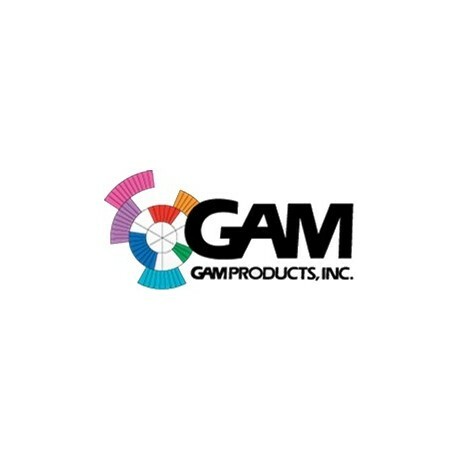 Built with the rugged demands of the theme park, retail and architectural markets in mind, the GAM SX4® offers amazing dependability and many options with hundreds of off-the-shelf effects as well as custom designs. Loop Tray: Continuous moving effects (FX/Loop) projecting clouds, rain, snow, fire, water ripples, waterfalls; more than 35 off-the-shelf designs. Each FX/Loop can easily be mounted in the Loop Tray, offering many choices and much flexibility. Speed and direction can be controlled from the Loop Tray, with built-in speed control and direction switch. The speed of the effects can also be controlled when the Loop Tray is plugged into just about any dimmer, therefore cueing from your light board can be easily done. For display applications, simply plug it into the main power and set your speed and direction; no light board is required. Disc Tray: 8-1/2 inch stainless steel disc with many off-the-shelf designs available. Custom discs are also an option. The Disc Tray offers long maintenance-free life, and is ideal for continuous duty operations such as displays and theme parks. The Disc Tray can be fully controlled with a DMX signal from your light board. For applications where a light board may not be available, there are built-in programs that will automatically sequence its programmed operation when it is turned on. The Disc Tray uses the same power supply as the GAM Indexing TwinSpin and is compatible with some popular power supplies. Six-Gobo-Tray: Remote control any six "M" patterns, glass or metal. It can be fully DMX controlled and also has built-in programs for automatic pattern changes where a light board may not be available - ideal for display applications. 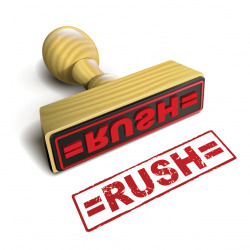 Using the built-in programs you can select speed, direction, and lapsed time of pattern changes, and it will automatically sequence when power is turned on. The Six-Gobo-Tray uses the same power supply as the GAM Indexing TwinSpin and is compatible with some popular power supplies. Four-Gobo Tray: Similar to Six-Gobo Tray, but for 'B' Size patterns.